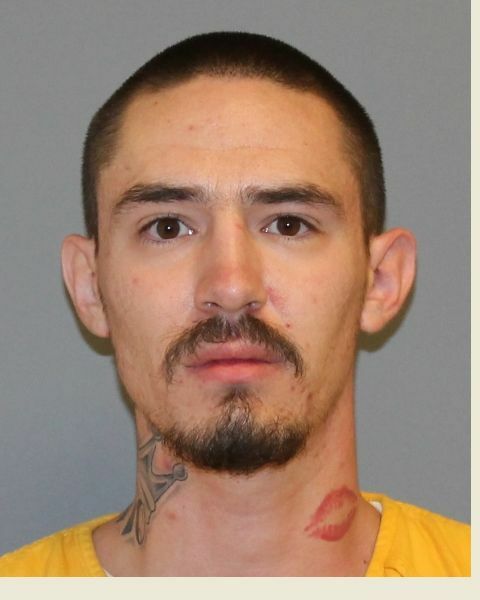 On Saturday, August 8, in a joint effort between the Grand Junction Police Department and the Mesa County Sheriff’s Office, Anthony James Romero, 23, was arrested for the shooting on July 31 in the Riverside neighborhood, in which the victim was shot in the face. The Grand Junction Police Department received information that Romero was in the area of Riverside shortly after 8:00pm on Saturday night. The Street Crimes Unit of the Mesa County Sheriff’s Office located the vehicle Romero was reported to be driving, and the vehicle fled. After a short pursuit, Romero was taken into custody by the Mesa County Sheriff’s Office on charges of vehicular eluding, possession of an illegal weapon, driving under restraint, and reckless driving. Further investigation was conducted by the Grand Junction Police Department after Romero was in custody, which resulted in additional charges of assault in the first degree and attempted second degree murder, in relation to the shooting in the Riverside neighborhood on July 31. This entry was posted in GJPD News and tagged arrest, City of Grand Junction, GVCopBeat, Mesa County, Riverside, Share GJ, Shooting. Many thanks to our courageous officers for their quick work of keeping our community safe. Who murdered Daniel C Marques?